The Wisconsin DNR has cited the first hunter to kill an elk with a state tag in Wisconsin’s inaugural elk season for shooting across a road. 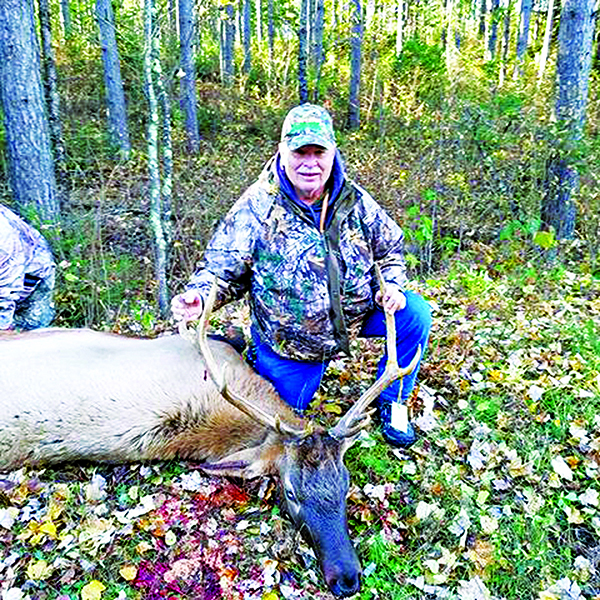 The DNR reportedly cited Joe Wiltzius of Franklin on Tuesday for shooting the elk Oct. 15 as it stood on a Round Lake Township road. Wiltzius was standing on or near the road when he took the shot, according to DNR records, which is prohibited. 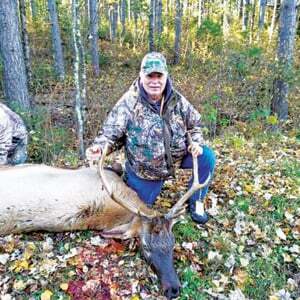 The state’s first elk hunt began Oct. 13. Five tags were made available to Wisconsin residents and five were provided to American Indian tribes. The DNR offered four state tags and the Rocky Mountain Elk Foundation raffled off a fifth state tag. Wiltzius won that tag. 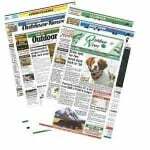 A complete report will be available in the Nov. 2 issue of Wisconsin Outdoor News.